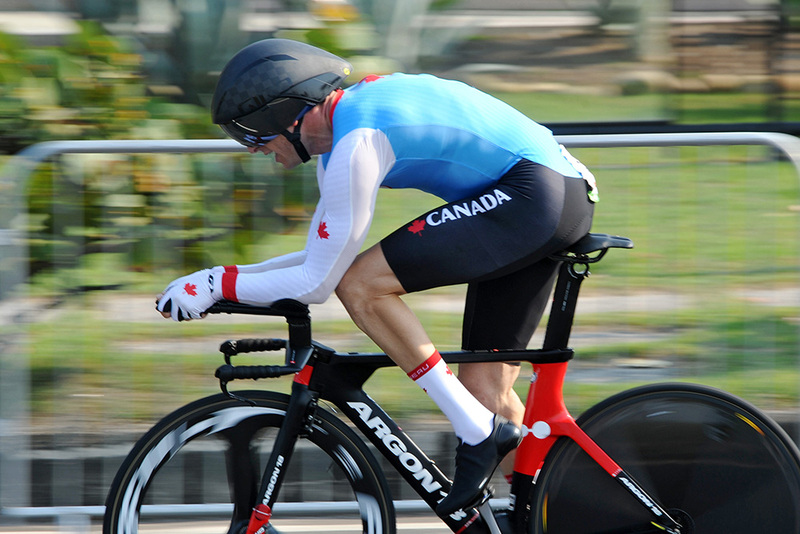 Canada has selected a strong team of 12 world-class athletes for the first round of the UCI Para-cycling Road World Cup, which will take place in Ostend, Belgium, on May 3-6. This will be the first event during the qualifying period for the Tokyo 2020 Paralympic Games, when riders and nations begin to collect ranking points that will determine country quotas for the Games. The team is led by world champions Shelley Gautier [T1 women] of Toronto, Ontario, and Tristen Chernove [C2 men] of Cranbrook, BC, Michael Sametz (C3 Men) of Calgary, Alberta, as well as former world champion Robbi Weldon [Tandem women] of Ottawa, Ontario, with her pilot Audrey Lemieux of Montreal, Quebec. 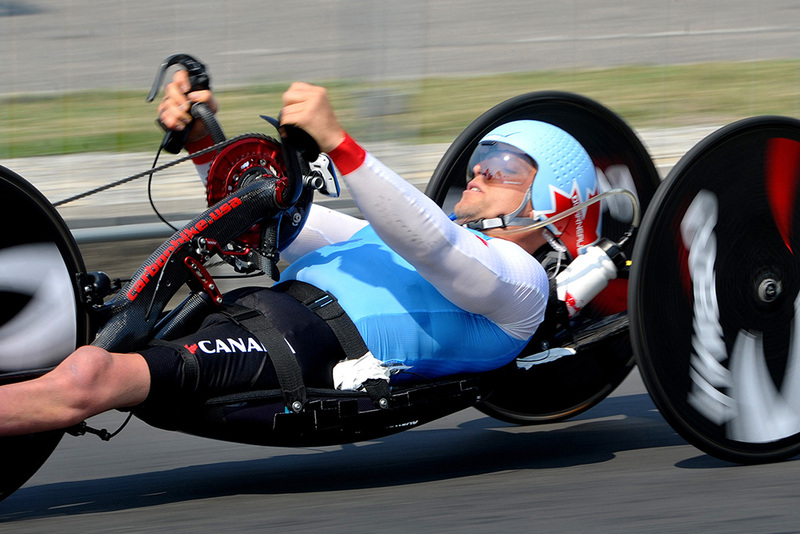 "The Para-cycling program is looking forward to its first 2018 Road World Cup," said Sebastien Travers, Para-cycling Head Coach at Cycling Canada. 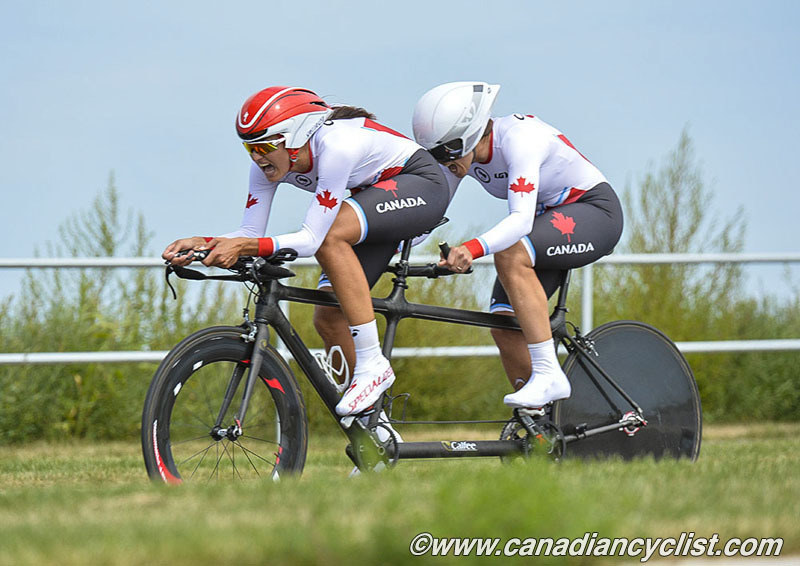 "As this is the first road event in the Tokyo Paralympic qualification process, we have gathered a team that is able to perform at the podium level, as well as score a high level of UCI points. This World Cup also marks the debut for some of our new IST staff, who will be able to better service our athletes once they have seen them race." Racing will begin on Thursday and Friday with the individual time trials for all categories, followed by the road races on Saturday and Sunday.